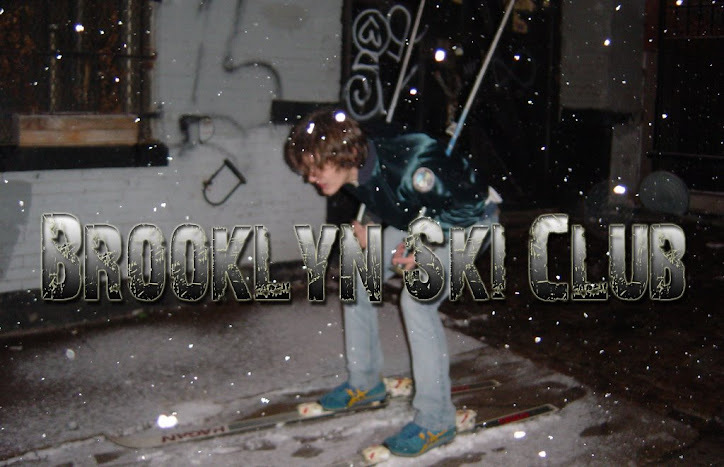 Brooklyn Ski Club: Tonight's Black Lips Show Moved! The Black Lips show scheduled for Ridgewood Music Hall has been moved to Market Hotel by the Myrtle J stop instead. Just thought you all might like to know that.